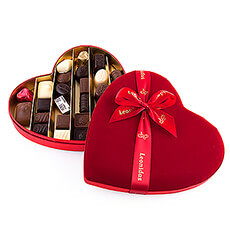 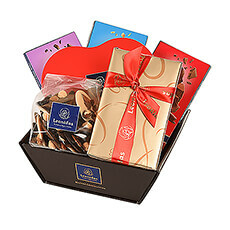 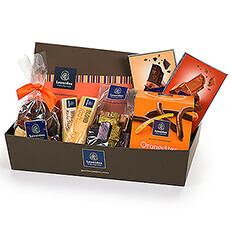 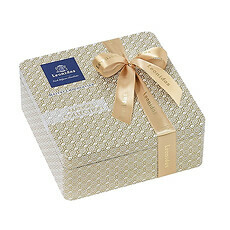 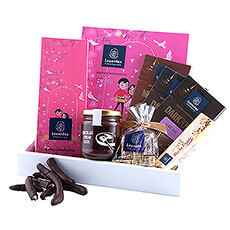 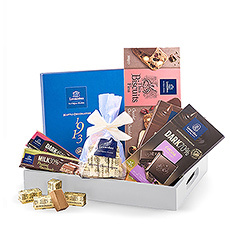 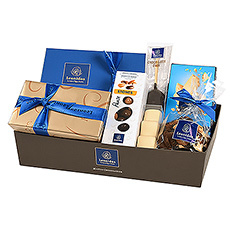 Delivery of Leonidas Belgian chocolate gift baskets in Latvia for birthdays, Valentine's Day or simply to say thank you. 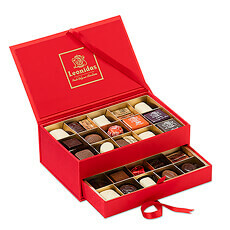 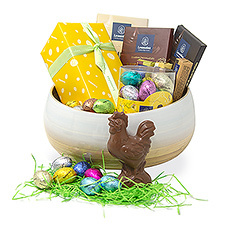 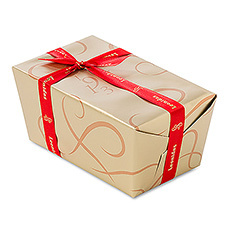 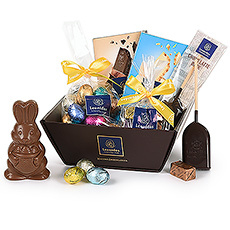 Discover the world-famous, delicious Belgian chocolate from Leonidas. 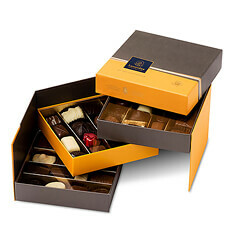 Since the very first creations, the recipe of Leonidas' success is based on an ethics of impeccable freshness.